If you are an American citizen, you must be clear that you are always welcome in Cuba. There are no restrictions to travel to Cuba. You will only need a $15 Tourist Card and a valid passport. Click here for more info. For Americans there are some restrictions set by the U.S. Government and controlled by the OFAC of the Treasury Department. 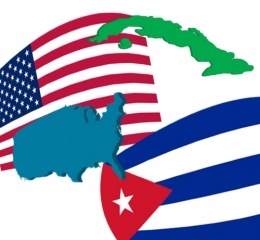 Esta entrada fue publicada en Cuba, Cuba Travel Club, Cuba Travel Corporation, English, U.S. Citizens. Guarda el enlace permanente.